Perks of the program included 1 percent back on every purchase that can be redeemed at a later trip, and the chance to vote for one of three local organizations to help direct Target’s community giving. Guests also can save 50 percent off a first-year membership on same-day delivery with Shipt, and receive free next-day delivery on essentials with Restock. 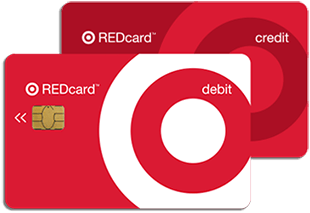 Good news for Target REDcard holders: cardholders can register for Target Red. 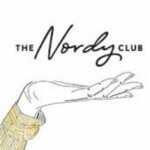 And while the program’s 1 percent back is not stackable, members can enjoy all the other perks while continuing to save 5 percent when using your REDcard. 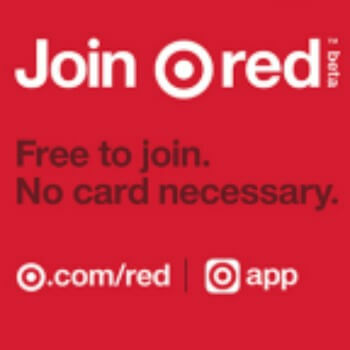 Target is always exploring ways to generate more loyalty. 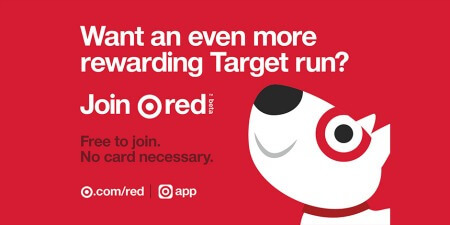 In 2016, tested Cartwheel Perks. The pilot program allowed shoppers to accumulate points each time they made purchases, and redeem them for digital coupons in the Cartwheel app for 5 to 50 percent off items throughout the store. 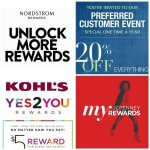 The rewards program was tested in Denver, Houston, Raleigh-Durham, San Diego and St. Louis. 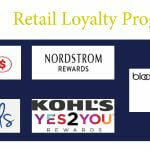 Target’s pilot loyalty efforts are in line with retail tender-neutral loyalty programs from JCPenney, Stein Mart, Nordstrom and Kohl’s. 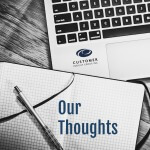 Multi-tender loyalty programs are increasingly considered a best practice in retail loyalty because of the ability to reach more customers, learn more about their needs and to tailor personalized messages to drive sales and profitable customer loyalty.